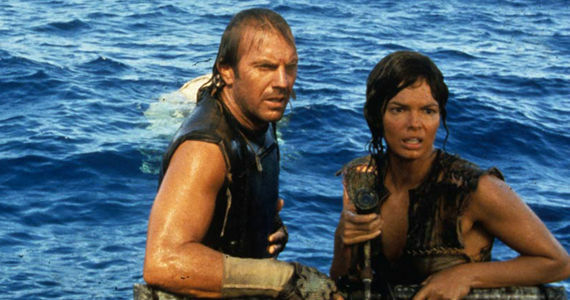 SyFy Developing New ‘Waterworld’ Series? Jeff Bercovici over at Forbes dropped the news as part of an addendum to another article he’d written about NBC Universal and SyFy making a push into the video game market. Bercovici added that in addition to video games, Syfy is also trying to get into the movie game – and this is where we get first details on this Waterworld business. A version of Waterworld as it should have been made looks set to become a reality. After protracted contract negotiations, SyFy – the company behind Sharktopus, Arachnoquake and Piranhaconda – is reportedly closing in on Waterworld. Waterworld: The Musical? Staring Patrick Warburton ? This was a viral video made to promote another movie "Made for Each Other", also starring Warburton.